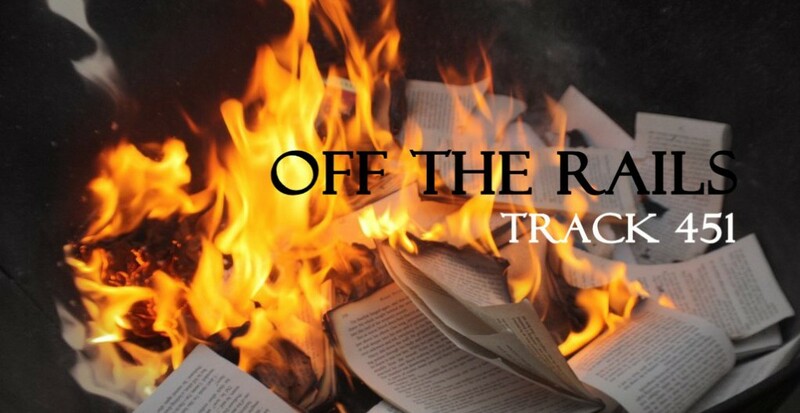 Author’s Corner With Shawn MacKenzie. Many thanks to Niamh Clune On the Plum Tree for giving me the opportunity to introduce myself…..
A favourite of Plum Tree Books is Shawn MacKenzie. You might all know her for her great editorial posts. 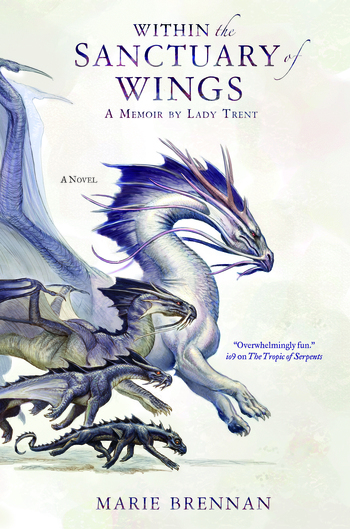 But did you know, she is an expert on dragons and a brilliant writer in her own right? 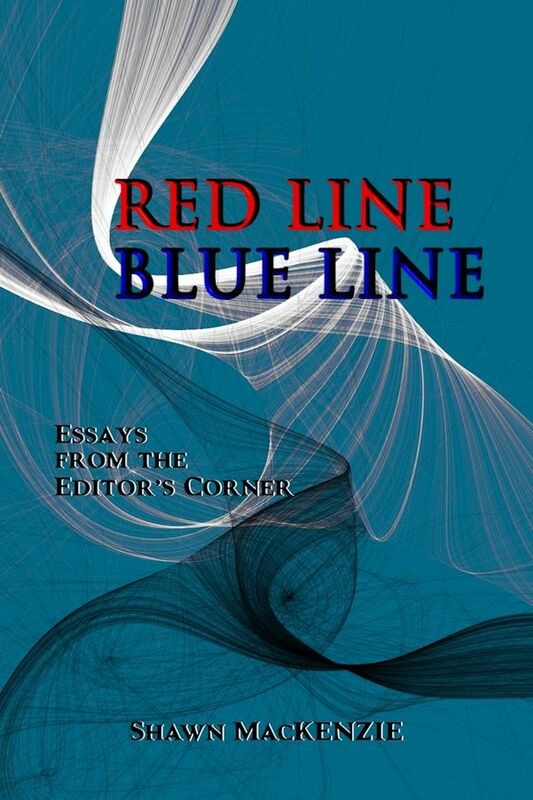 Shawn is no ordinary writer of prose. She crafts sentences, weaving them with natural flair whilst introducing the unusual. Her brilliance of mind and wit shines through everything she does. Great to have you here, Shawn. Hang out On the Plum Tree and you may know me from the Editor’s Corner. However, you may not know that there is actual authorial experience backing up all that pedantry. And so, at Niamh’s invitation, I’m delighted to introduce you to my fictional side, particularly my books on Dragons. Thanks for sharing, Dragon Dreaming. 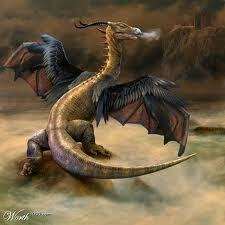 A time to turn our eyes to the lights in the sky as “night’s swift dragons cut the clouds full fast.” (Thanks you, Mr. Shakespeare!) But more on that tomorrow – it is a two day festival, after all. 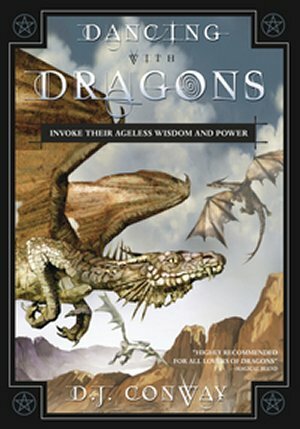 Today I present Dragon Books, Part IV. 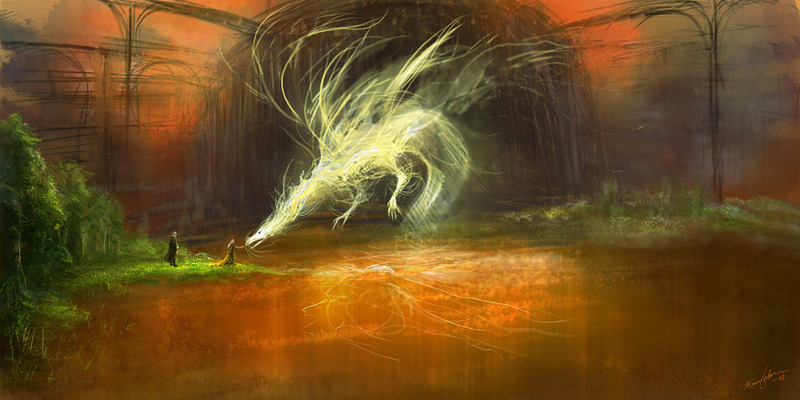 Though not my field of expertise, I felt it would be remiss of me to discuss Dragon books without touching on the Old Age/New Age area of Dragons and Magic(k). So, for those who believe in Dragon Magic and working with Dragons in a ritual fashion, and for the casually curious, I offer the following books for your consideration. Some I have read, some I have only had recommended to me, so forgive me if my commentary is brief. As with all things Dragon, I urge you to explore for yourselves and come to your own conclusions. D.J. Conway. 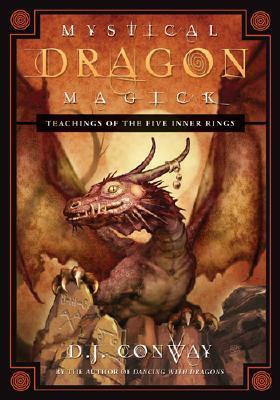 Dancing with Dragons (Llewellyn, 2002) and Mystical Dragon Magick (Llewellyn, 2009). 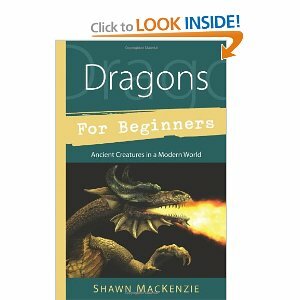 D.J.’s books are considered by many primers for those looking to work with Dragons in a magical fashion. D.J.Conway. 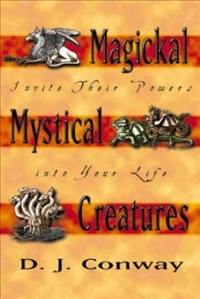 Magickal, Mystical Creatures (Llewellyn, 2001). A favorite of mine, in no small way thanks to its more-than-Dragon scope. Parker Torrence. Sea, Land, Sky: A Dragon Magick Grimoire (Three Moon Media, 2003). I have not yet read Parker’s book (it’s on my list! ), but have heard only the most wonderful things about it from those who have – and who are in the magickal know. 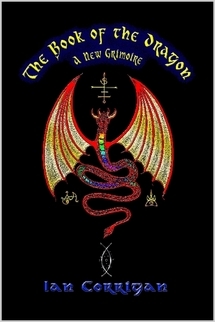 Ian Corrigan’s The Book of the Dragon: A New Grimoire was until recently almost impossible to find. It has recently been released in e-book form so is again available. Corrigan’s considered a major figure in Dragon Magick and Pagan rites. Worth a look, for sure. Ashley Dekirk. 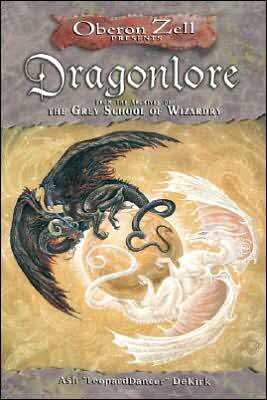 Oberon Zell Presents Dragonlore: From the Archives of the Grey School of Wizardry (New Page Books, 2006). This one I haven’t read, can’t vouch for in any way, but it looks fun. 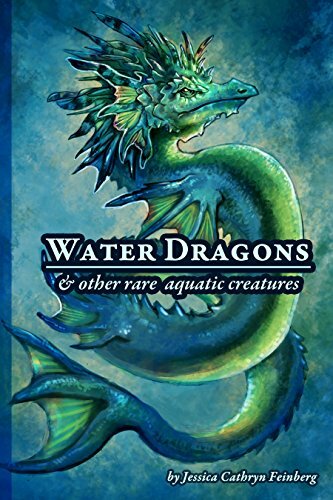 Amazon says: Dragonlore recounts the stories of dragons from Europe, Asia and the Americas, from the sea serpents Leviathan and Nessie to Lewis Carroll’s Jabberwock. 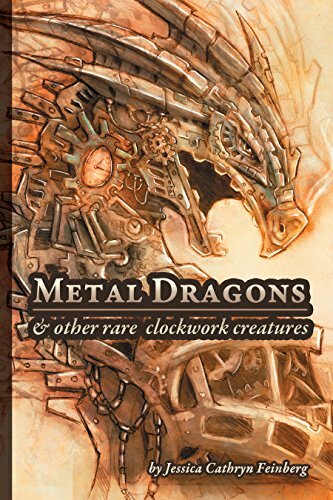 This richly-illustrated book examines dragons in modern culture and the natural world, including the pterodactyl and other saurians, whose fossilized bones were inexplicable and awe-inspiring discoveries. Scott Cunningham. 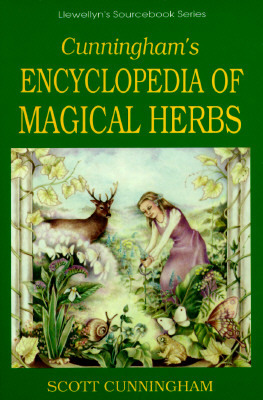 Cunningham’s Encyclopedia of Magical Herbs (Llewellyn, 1985). What is an herb book doing here? 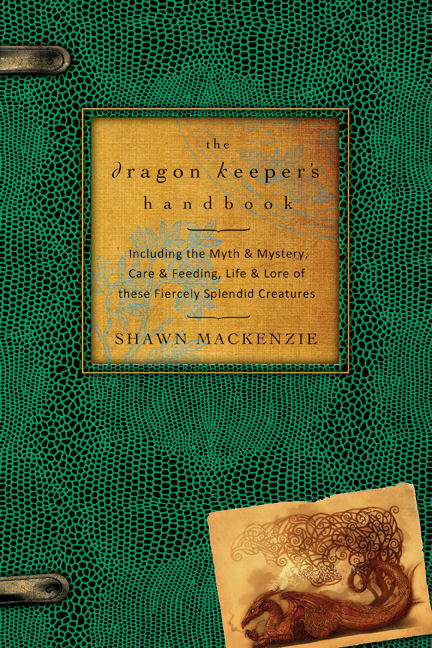 Well, I have found Scott’s book to be invaluable when it comes to planting with the mystical – especially Dragons – in mind. It is a reference no library, magickal or otherwise, can do without. Love to hear from the magically inclined out there, thoughts on these books and any others I most certainly missed. A writer friend recently reminded me that October, along with being the Month of the Dragon, is Anti-Bullying Month. And when better to honor both than right now as we celebrate the Jabberwocky? JAD is the time set aside to embrace the multiplicity of pseudo-dragons around the world, especially those less flamboyant or less known, those who, through centuries of misunderstanding, are burdened by bad reputations and ripe for being picked on. This is the time for Jabberwocks! For the funny of face and odd of speech. For the slow and heavy, the small and slight. All those who live on the fringe, driven into the wispy wilderness of even the most magically inclined. They remind us of all our oddities and our differences—what some would call, our glorious imperfections. And yet more than that, they exemplify the awe-inspiring diversity of the natural and draconic world! 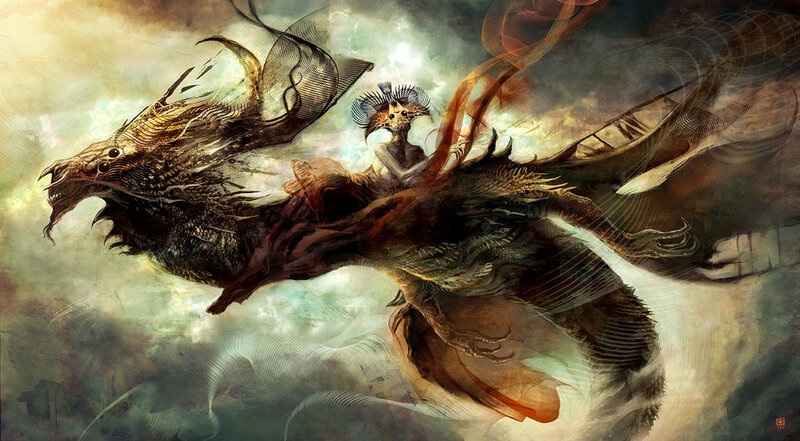 There are so many species of pseudo-dragons, it boggles the mind. And just as one species fades into the mythic mists, another is discovered—or rediscovered—in some unexpected locale. Tree skimmers are adapting to our modern jungles of steel and glass, and lake dragons balance the wetland ecosystems. 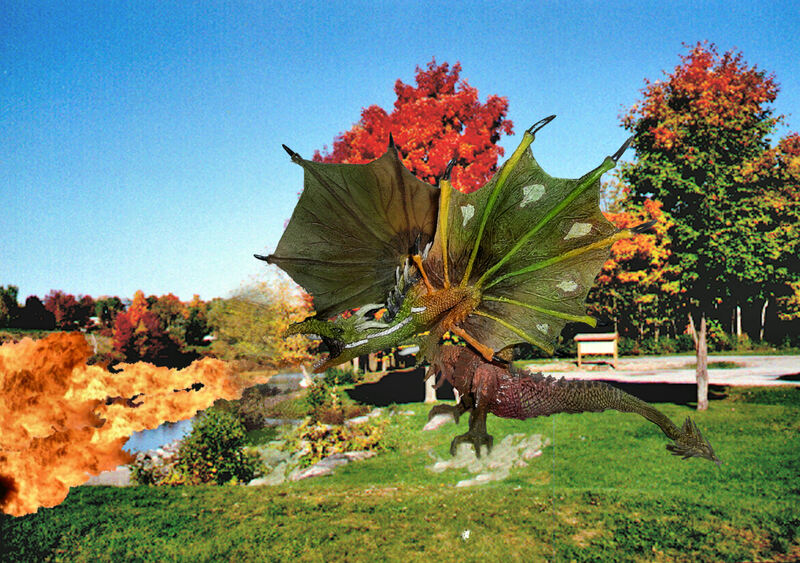 This past spring I had the pleasure of talking Dragons with several groups of young people in my bailiwick. Fascinated as they were by tales of True Dragons in all their massive wonder, they were even more intrigued by the countless pseudo dragons, especially by house dragons, the puuk and aitvaras, kauka and sunny žaltys. To me, this made perfect sense: house dragons are pint-size—some might even say cute—and won’t burden the household budget much more than your average German Shepherd, even less if they help out with the occasional bit of pilfering. 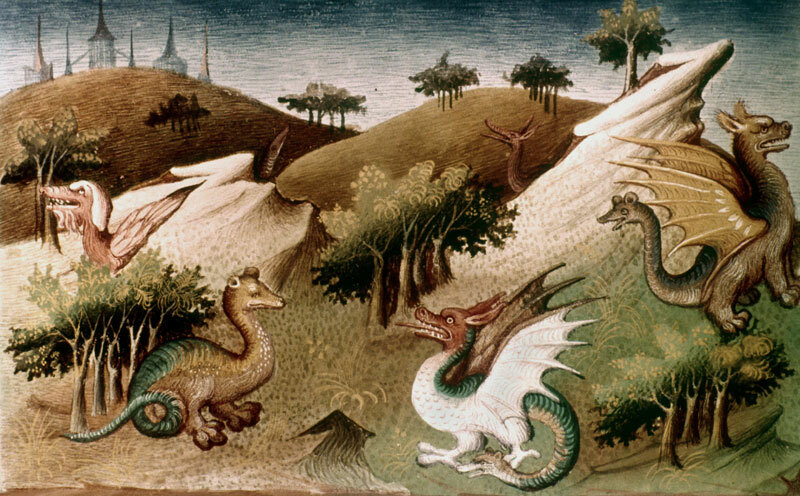 “Where can I get a house dragon?” –Don’t try Petco. They just give you funny looks, then point cluelessly at a tank full of little bearded dragons munching on crickets. “What do they eat?” –Depends on the species, but most enjoy herb omelettes and fresh milk. A bowl of warm stout is usually appreciated at the end of a long day. “Will they get along with my hamster?” –Yes, with great care and proper introductions. It’s best to play it safe and never leave them alone together. As we talked on, it became clear that particular dragons related to particular kids, mirroring their inner natures, hopes and fears. No matter how mild the species or outrageous the young person, they found a way to connect on a very personal level. 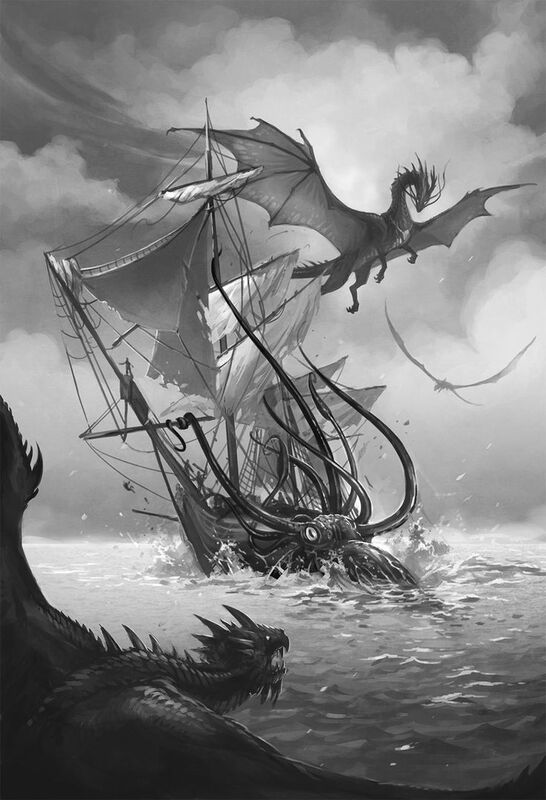 Be it a lumbering drake or a shy jurik, they accept these dragons with all their shapes, sizes, and eccentricities, take them in and make them their own. And no one dares mess with a kid and her dragon. 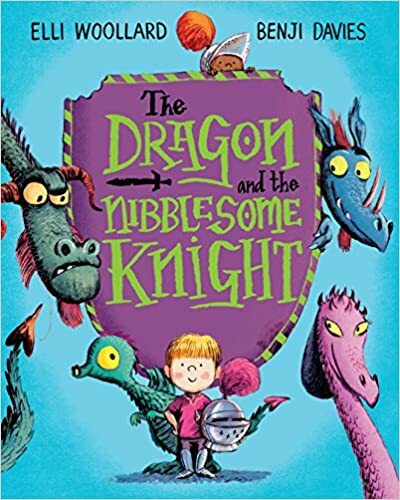 In this time for Dragons and standing tall against bullies, we can treasure the kids who see with generous eyes and know innately what too many of us grown-ups forget: we are all Jabberwocks. 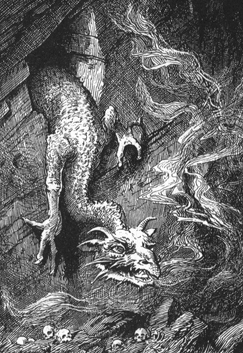 What does your Jabberwocky look like? Is he bold or bashful, fierce or fastidious? Love to hear your tales. 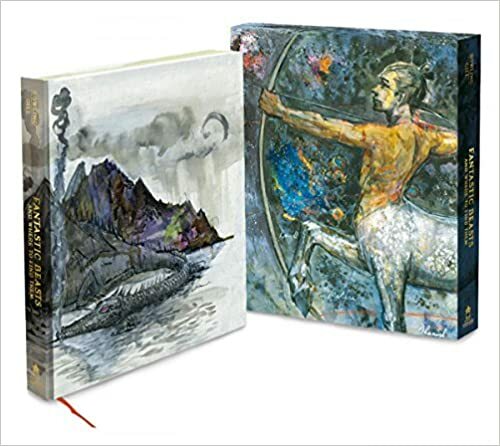 And remember: Everyone who leaves a comment here at the Dragons Nest during the MotD will have their name entered for the give away of a signed copy of my new book, Dragons for Beginners (Llewellyn, 2012), which will be hitting bookstores at the middle of the month. is about to hit the bookstores. 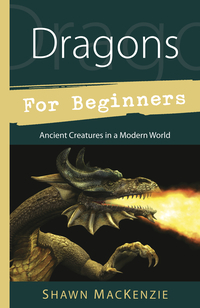 In anticipation of this imminent event, I will be at the Bennignton Free Library tomorrow afternoon, September 22 at 2:00 p.m.
as well as giving a draconic preview of Dragons for Beginners (for which preorders will be taken courtesy of the Bennington Bookshop). 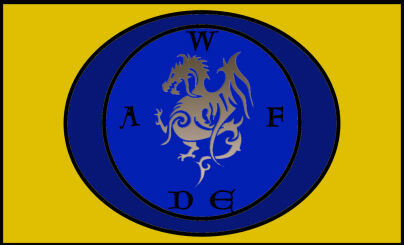 And, time permitting, we’ll have a free-wheeling Dragon Q & A. Come one and all, bring your friends, and help us celebrate the autumn in the Year of the Dragon. March is roaring in with its leonine grrrrrrrrrrrrrrrruffffffffffness. A dreary winter’s wrapping up and you can practically taste the lanate spring in the air. 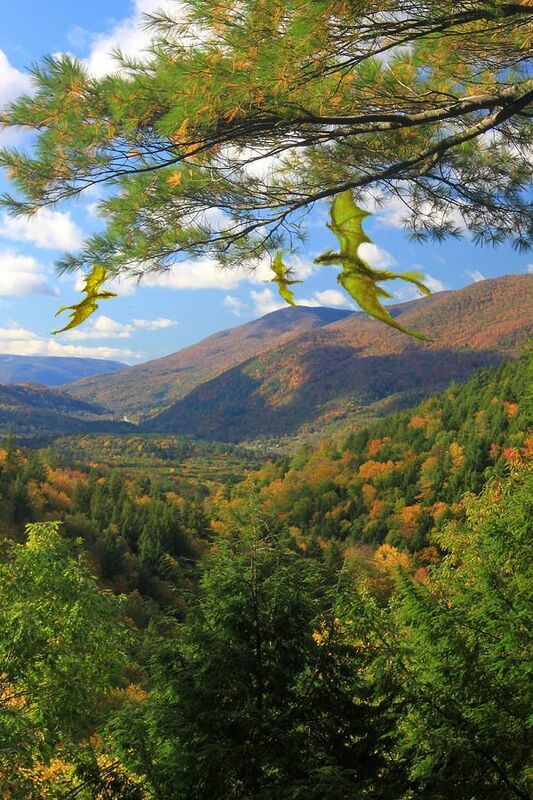 Here in the Southshires of Vermont and Williamstown, Massachusetts, the northern tip of the Berkshires, we’re leaping out of winter and into regional celebrations of the Year of the Dragon. So…let’s kick this off with a bang! 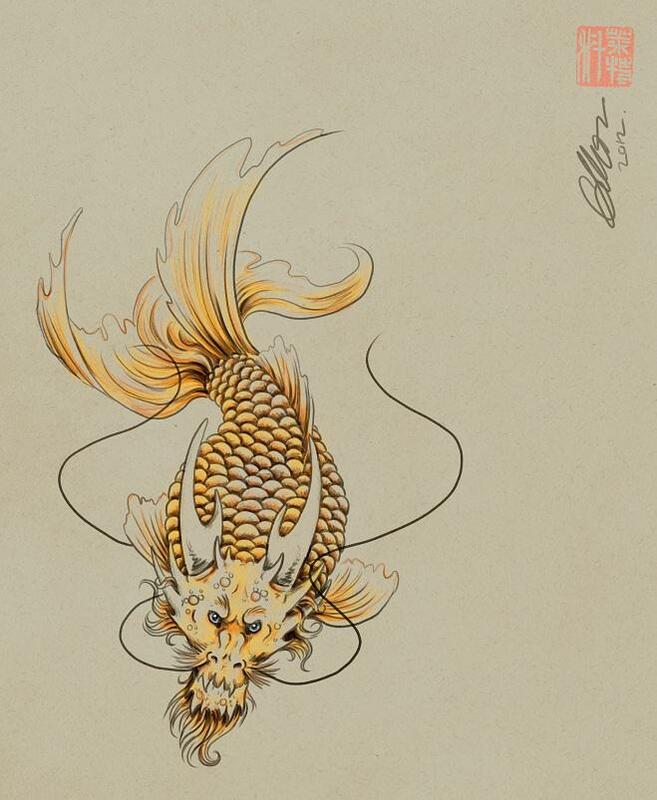 During the months of March and April, the Bennington Arts Guild is celebrating the Year of the Dragon with student art. An opening reception for the Student Dragon Art Show, with free refreshments, will be held from 1:00 to 4:00 pm, Sunday, March 11, at the Guild’s Gallery at 103 South Street, Bennington, Vermont. The reception is open to the public. Dragon hats and hinged paper dragons are now installed in the Gallery’s south window. The display can be enjoyed from outside and inside the gallery. The dragon hats were created by preschoolers at Country Corner Day Care Center. The two-dimensional dragons were created by children attending the School’s Out after-school program. More student art will be on display during the reception, and in the months of March and April. Other schools participating in the dragon art show include Molly Stark Elementary, Mt. Anthony Middle School, and The School of Sacred Heart. “On Sunday, March 11th, both the St. Patti’s Day Parade and the opening reception at the Bennington Arts Guild Gallery for the Student Dragon Art Show begin at 1:00 p.m. Many of the dragons marching in the parade will proceed to the reception at the gallery to share in refreshments and good cheer. We hope parade watchers will join us,” said Paula LaPorte, dragon coordinator for the Bennington Arts Guild. 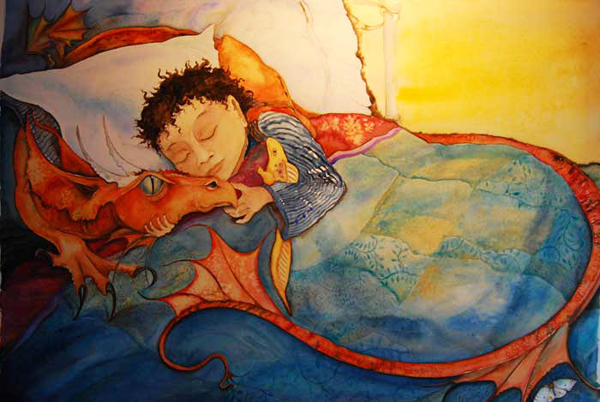 In May and June, the Bennington Arts Guild will be hosting a Community Dragon Art Show. All mediums are invited. Contact Paula LaPorte for information at 802.442.4808. Photos of student dragon creations are available by request at tniernberger@gmail.com. And then, on a more personal note, for those of you in the area in early April, I invite you to the Milne Library in Williamstown, Massachusetts, April 4th at 7:00. 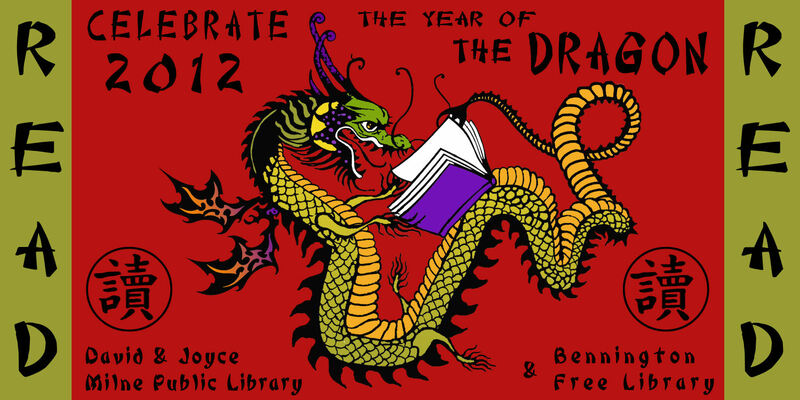 Join me for a reading/book signing in celebration of the Year of the Dragon. 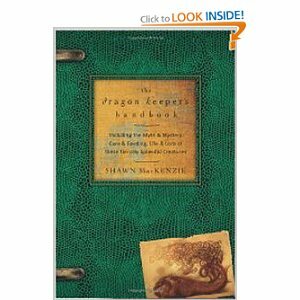 I shall be reading from my book, “The Dragon Keeper’s Handbook,” as well as discussing the relevance of these marvelous creatures in our modern world. I’ll be sure to mention all these events and more as the year goes on. Hope to see you with bells on!